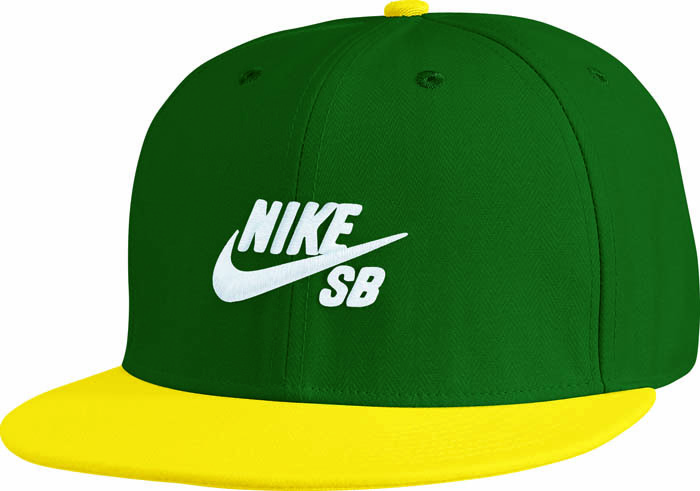 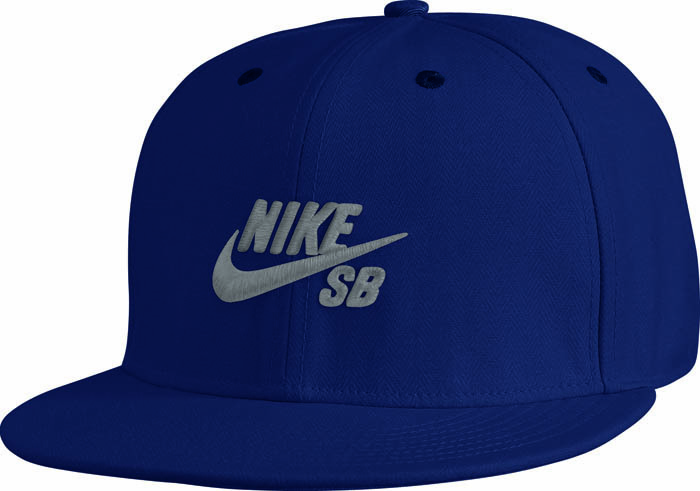 A look at all of the new products from Nike Skateboarding being made available this Spring. 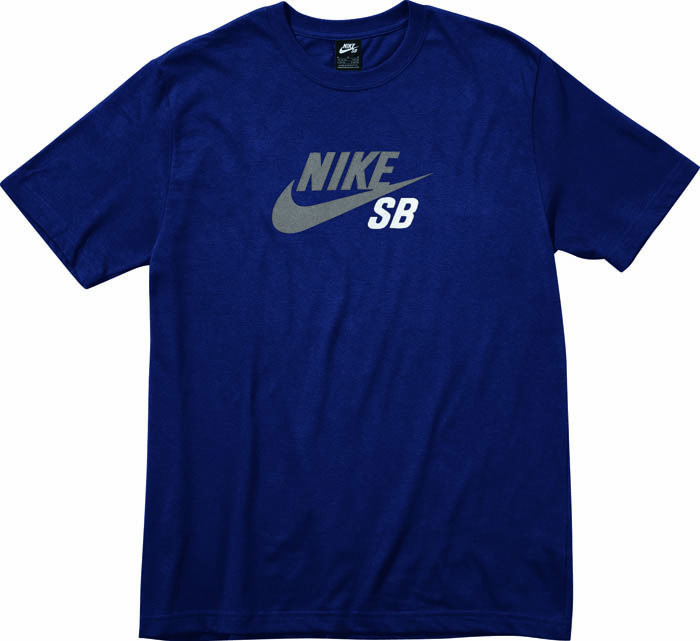 This spring is loaded with new product releases from Nike's Skateboarding division, including everything from sneakers to apparel to backpacks. 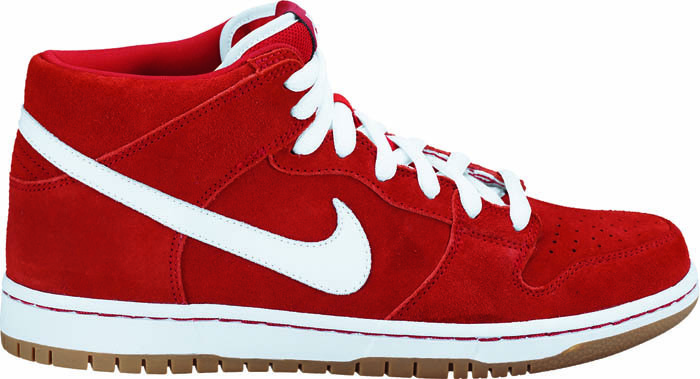 Red-based colorways of the Dunk Mid Pro and Janoski stand out from the group, which also consists of mid and low cut Blazers and two Paul Rodriguez sigs. 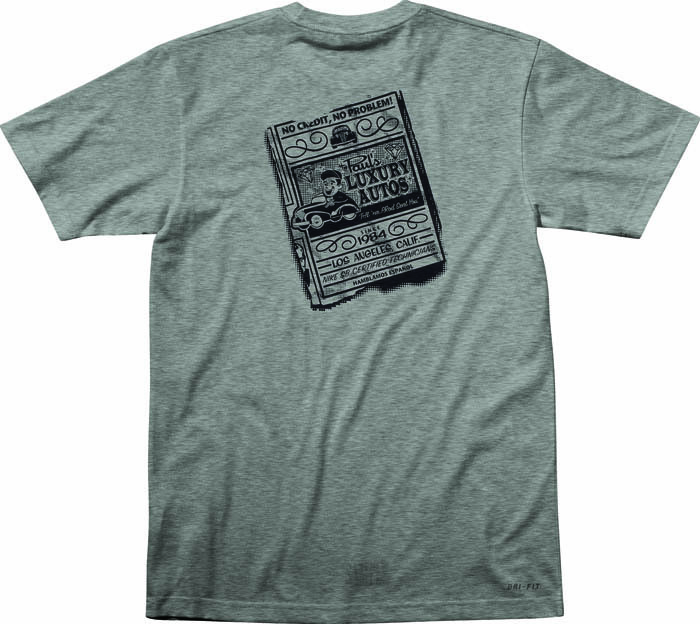 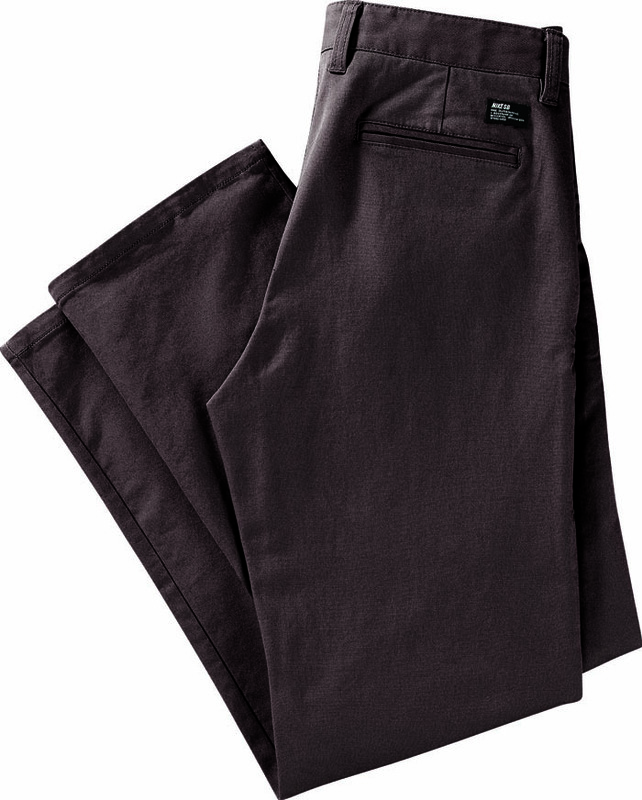 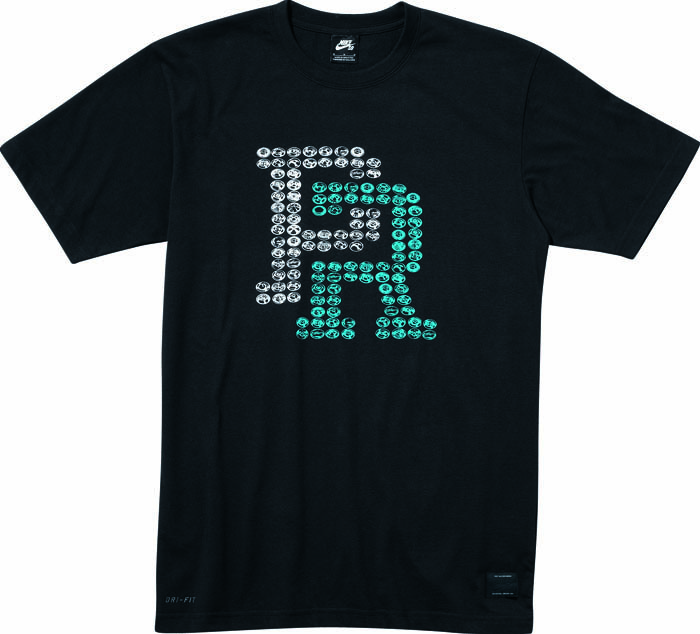 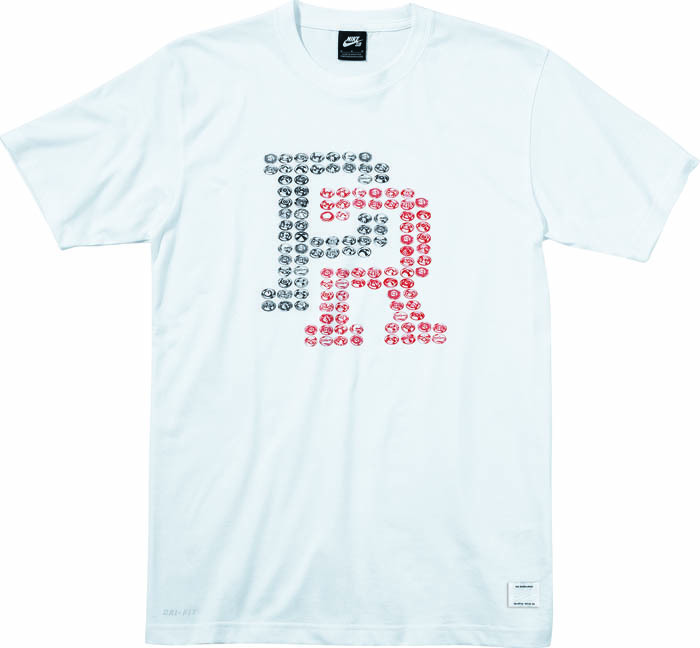 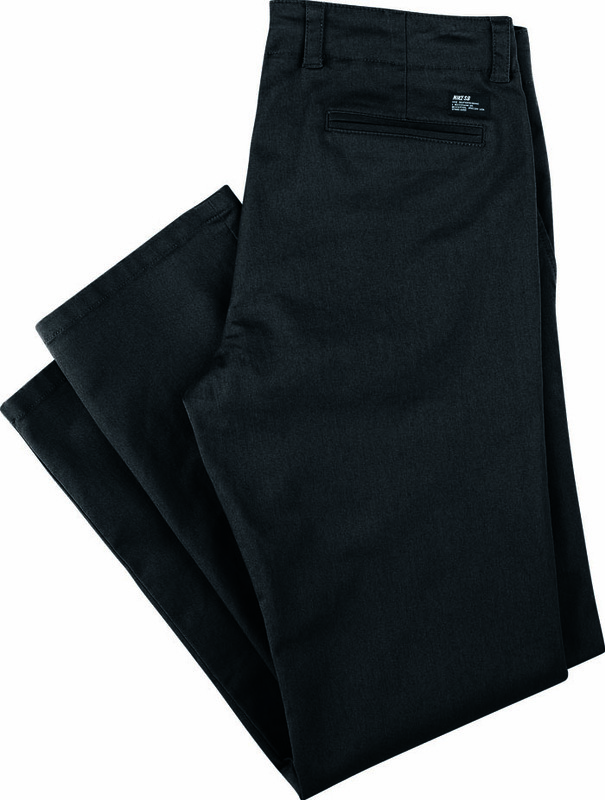 P-Rod's presence is also felt in the apparel releases, with new tees and pants bearing his name being made available. 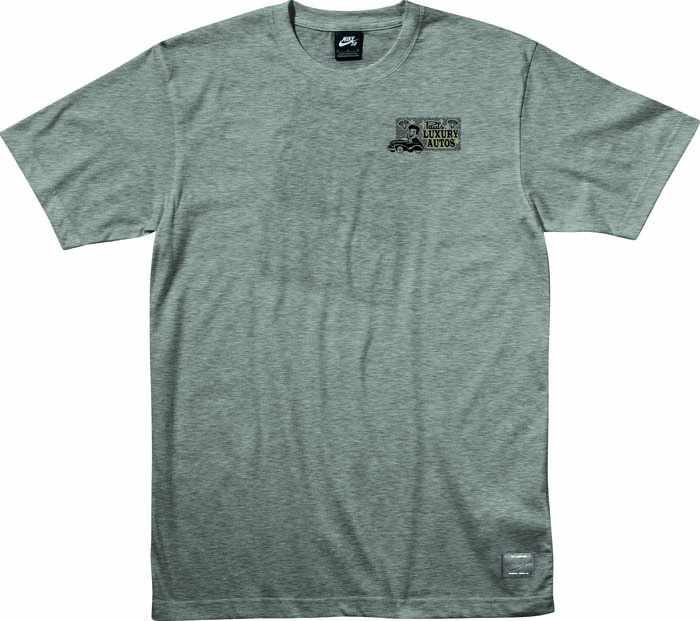 We also see the classic Icon fitted and tees making a return, one set done in a colorway that Wisconsin skaters will be all over. 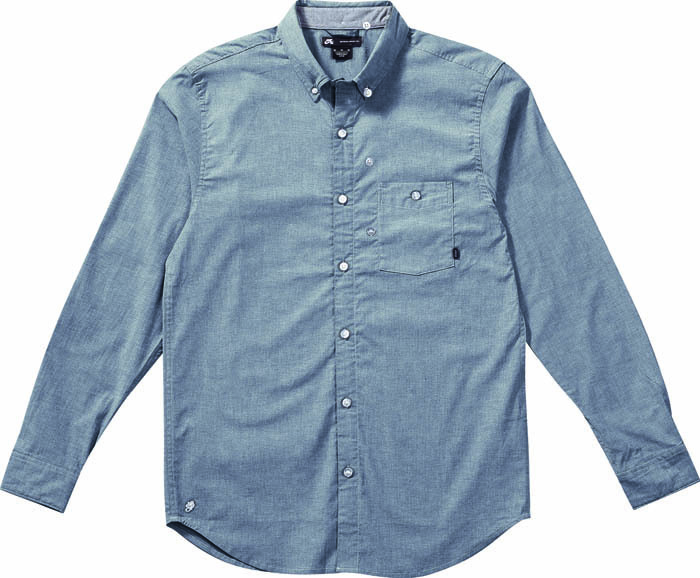 The Chambray long sleeve is dropping in three colorways that should get you through the remaining cold weather months. 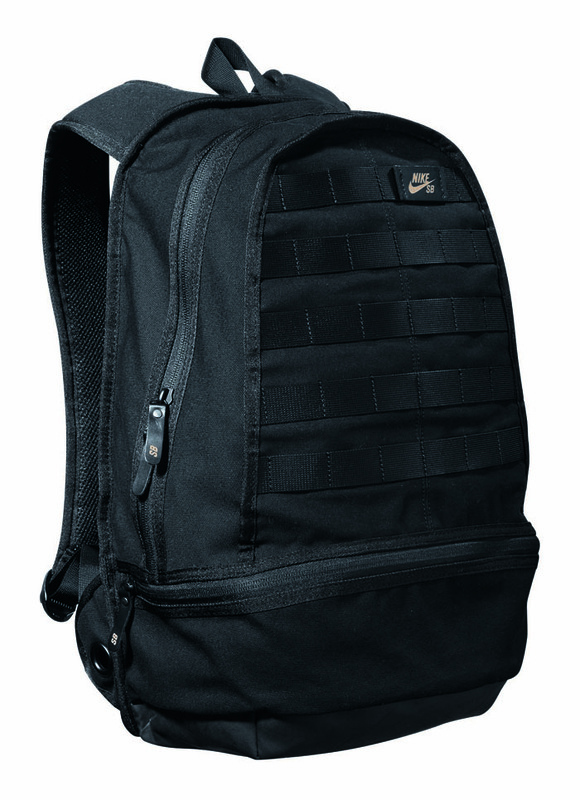 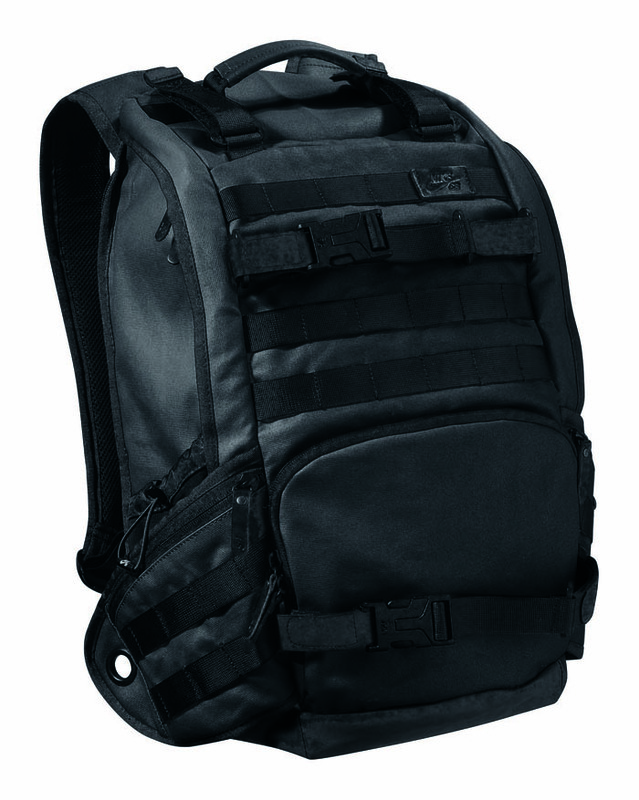 Nike SB's packs finish up a big month for the range, with new shipments of the Daypack and Black Ops being rolled out. 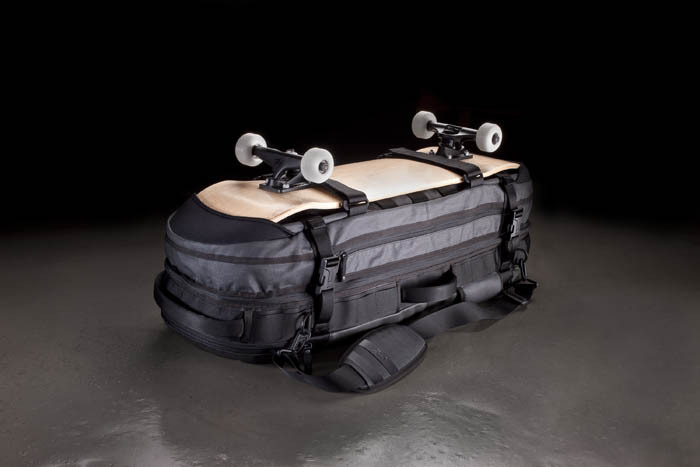 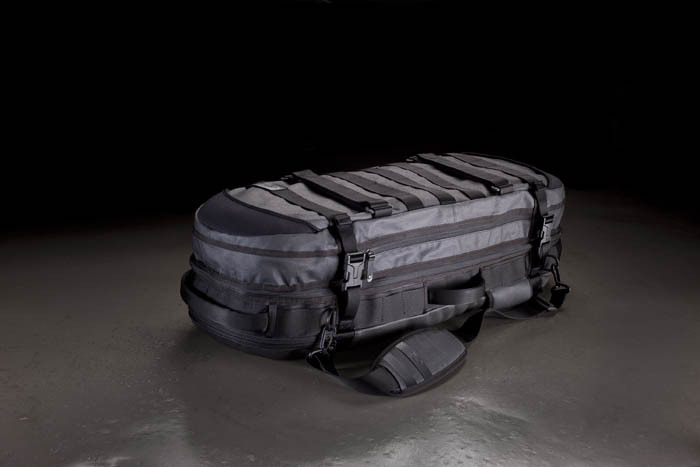 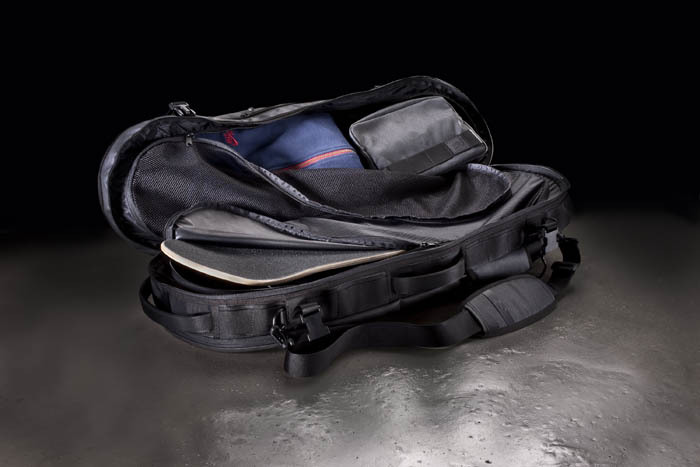 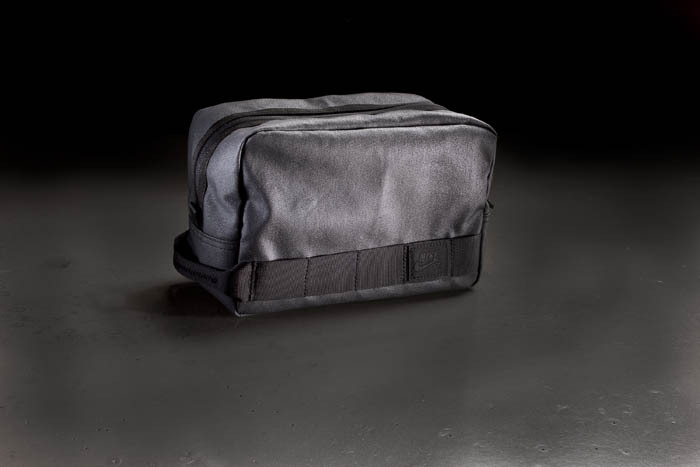 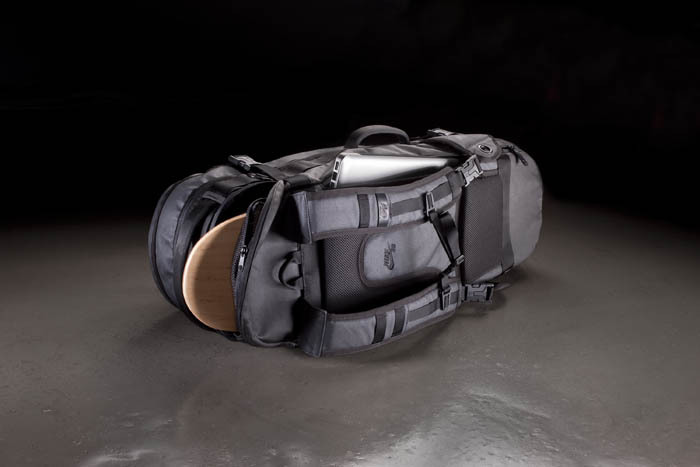 Highlighting the group is the SB Shuttle pack, which serves a multi-function purpose with various compartments for skaters to stash their goods. 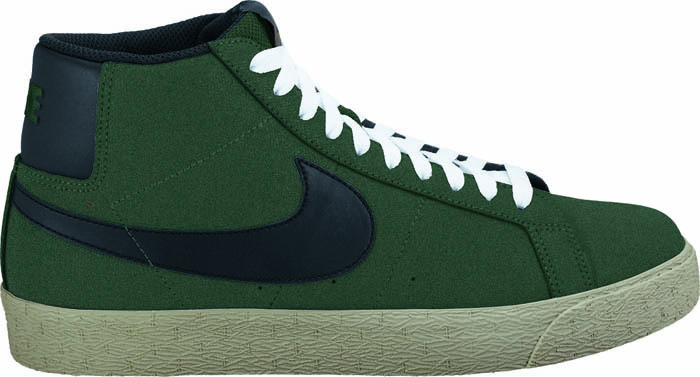 Take a look at the complete Nike Skateboarding lineup for Spring 2011.